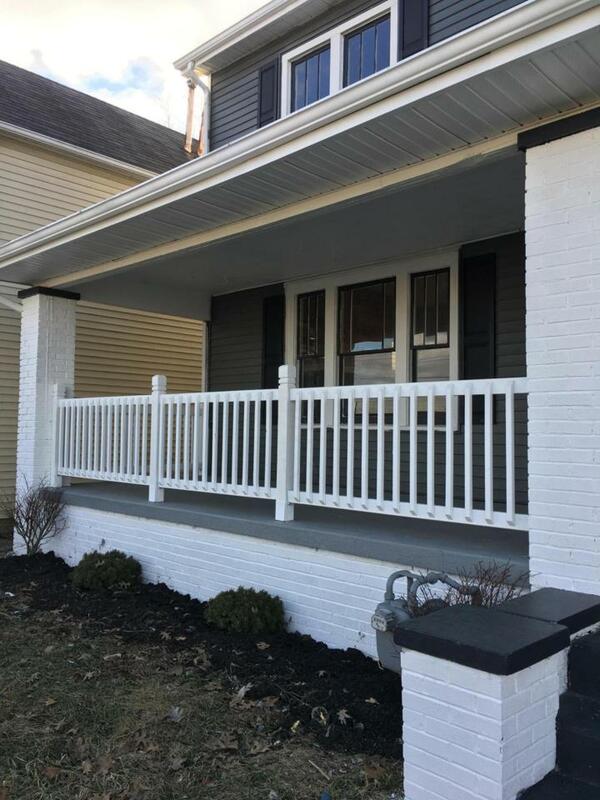 This AMAZING 2 story, completely renovated property won't last long!! 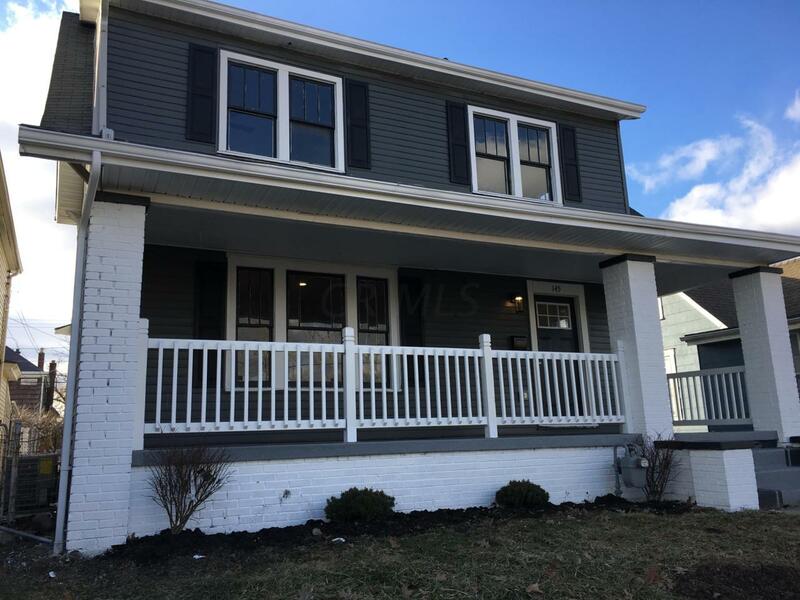 This home is located approximately 4 minutes directly between the up-and-coming districts of Franklinton and Valleyview with direct access to downtown Columbus. 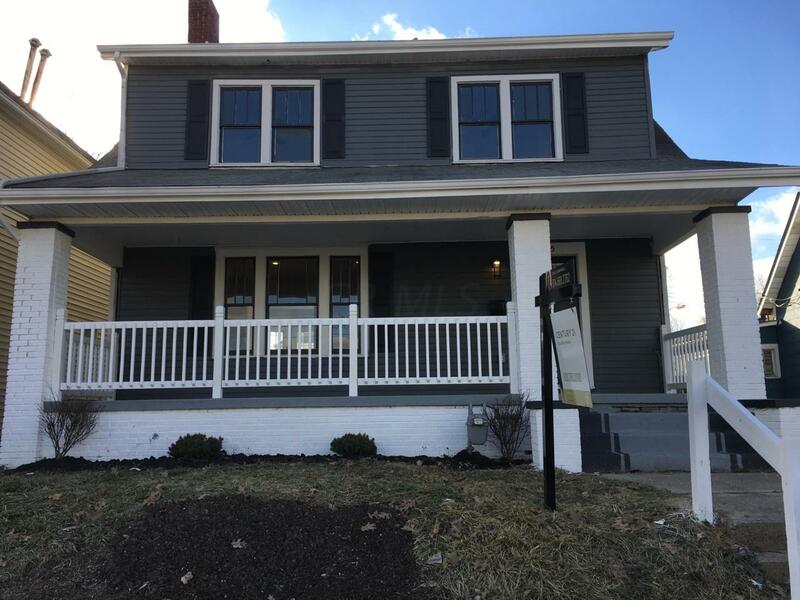 This STUNNING home is located directly across 5 acres of farmland that is dedicated to (Urban Farms of Franklin County) which provides farmland for the surrounding homeowners, restaurants and businesses all in the local area. 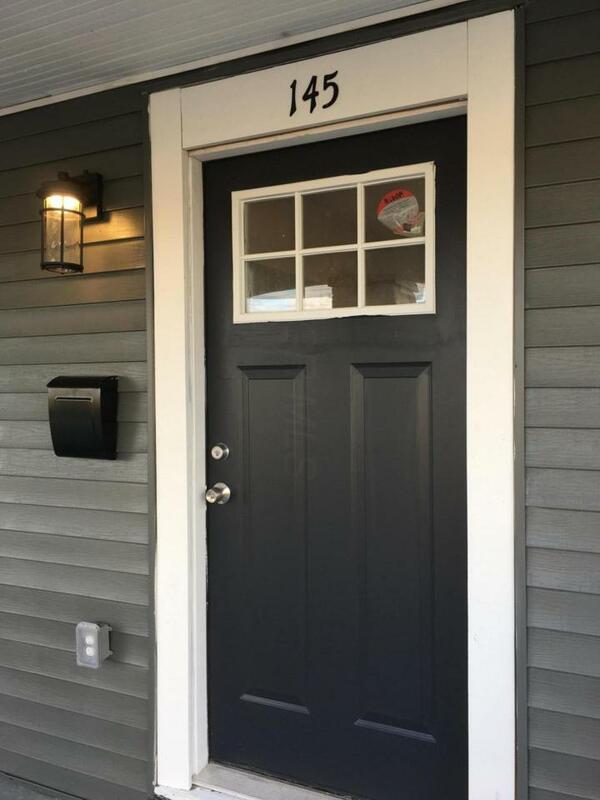 This property has been completely remodeled with new features such as; new hardwood flooring all throughout, all brand new appliances including a dishwasher, gas stove, refrigerator, gas hot water heater as well as new HVAC. This home has over 1700 square feet, which is one of the largest in the neighborhood.